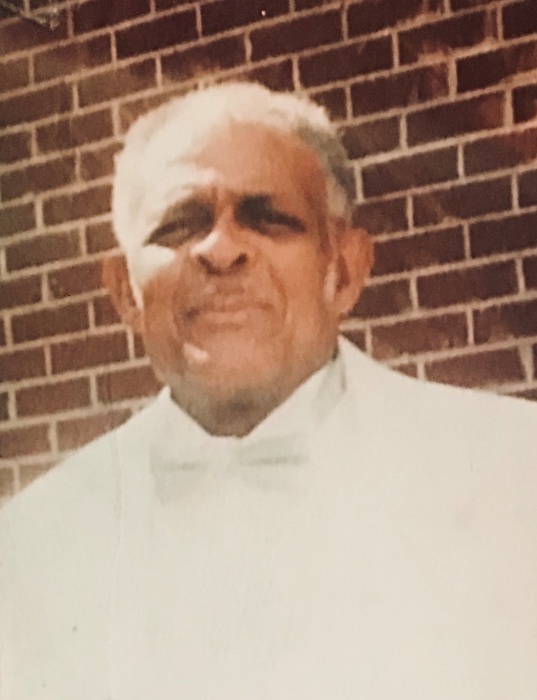 Mr. Curtis T. Walker was the oldest of six children born on April 16, 1934, to the late Edcar Clayton and Alice Bertha Marbury Walker. He attended several Churches and most recently joined and was baptized at Meadows Street Church of Christ. He was joined in holy matrimony to his wife, Mrs. Irene Bradford Walker. They were married for over 35 years. Curtis was one of the hardest working men anyone could ever meet. He often worked two and three jobs at a time. He worked at Alex. City Trailer Company, Robinson Foundry, Russell Mills, and Russell Hospital. He developed a passion for the outdoors. Helping people with their yardwork was his favorite pass time. He loved gardening, cultivating the soil, and simply watching things grow. He was well known for his kind and gentle spirit and was always willing to lend a helping hand to help someone in need. He transitioned to his new heavenly home on Tuesday, July 2nd at Grandview Medical Center in Birmingham, Al. He was preceded in death by both parents, two sisters; Ida Mae Harris and Carrie Mae Berry. He leaves behind to cherish is memory, his wife, Irene Walker; two sisters, Mary Bradley and Ella Pearl Walker; one brother, Edward Walker (Gladys); one brother in law, Ennis Berry; one sister in law, Pauline Norris Freeman; Step children: Brenda Dowdell (David); James Knight, Larry Leonard, Yolanda Leonard, and Delta Leonard (Judy). Step grand-children: Petrice Hall, Rayshawn Hall, Aaron Knight, Orlando Wallace, James Knight, Jr., Delta Leonard, Jr. De’Airra Leonard, Larry Leonard, Jr. He also leaves behind a host of nieces, nephews and cousins who will forever cherish his memory.